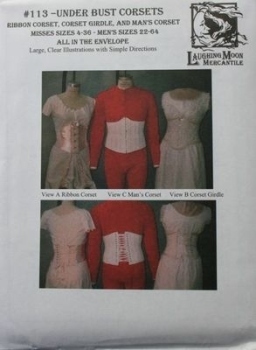 At Sew Curvy we only sell corset patterns that really work. 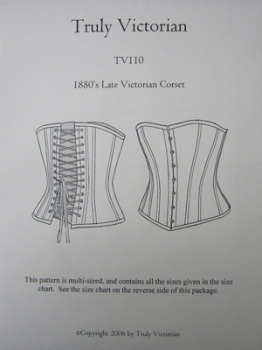 Corset patterns are difficult to engineer and have different engineering according to the period they are for, whether historical or modern. 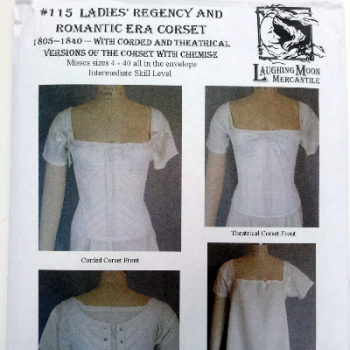 Commercial pattern companies cannot make corset patterns that work because they automatically add ease to all of their patterns as part of their production process. 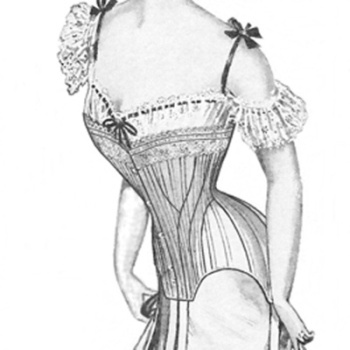 A corset pattern has negative ease which is not accounted for by the mainstream companies. Therefore it is always best to choose corset patterns from independant companies who specialise in corsetry and historical costume. 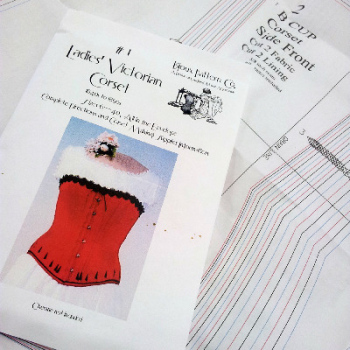 If you are not sure where to start with corset making, do check out our Corset Kits too - they are tailored to our corset patterns and contain everything you need to get you started.